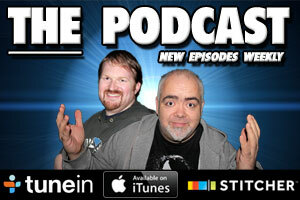 This weeks podcast is a special one, as we take a look at this years Oscars. And yes, we have more jokes than Neil Patrick Harris, which wouldn’t be hard now, would it! !